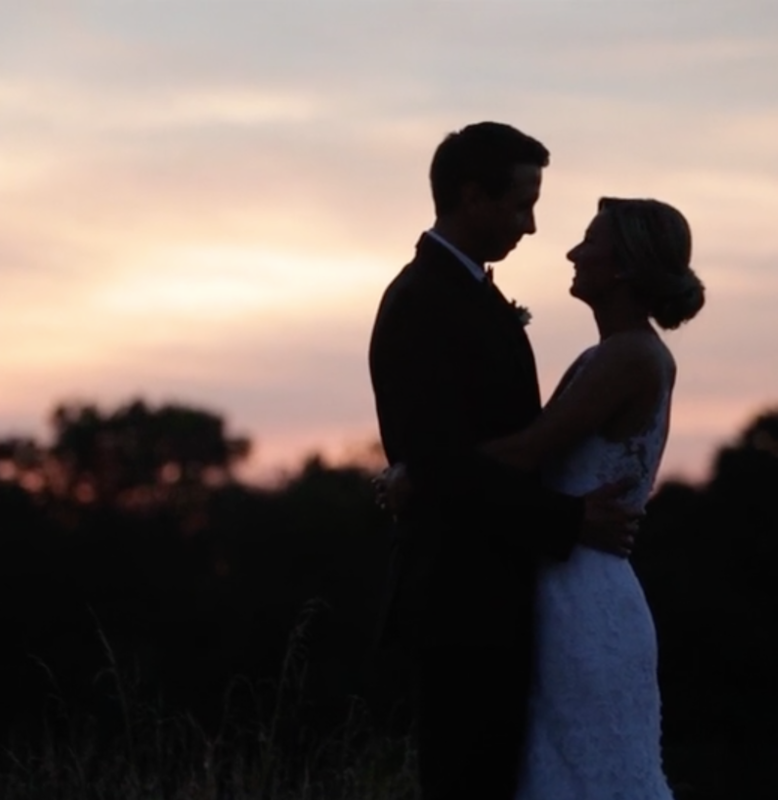 Years in the making, Ryan and Lauren tied the knot and then went to the RiverCrest Golf Club and Preserve for their reception. The couple share a classic and heartwarming love story. After meeting in high school, Ryan and Lauren’s young love turned into unbreakable devotion. They were destined to stand at the alter one day, and that day was finally here. The newlyweds’ friends and families fondly reminisced the days that led the couple to their wedding day. So many people shared stories about the two and their special connection. From funny anecdotes to touching speeches, everyone knew just how right Ryan and Lauren are for each other. Our Allure Films team captured the romantic day on film. The great team from Mike Morby Photography also came to photograph the special day. Their RiverCrest Golf Club and Preserve reception was a beautiful venue for us to capture the wedding day memories. Congratulations Ryan and Lauren! We wish you many more joyful days.